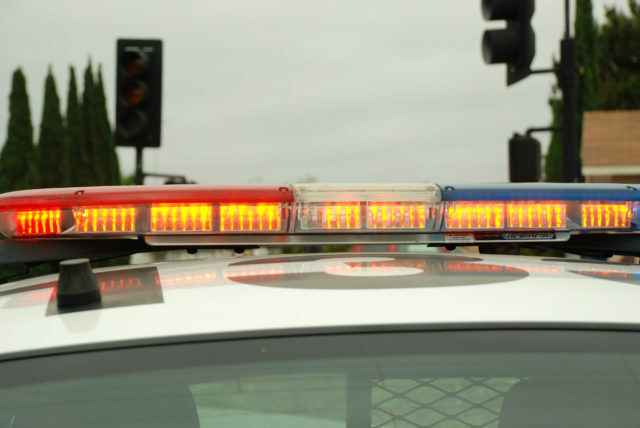 A motorcyclist was hospitalized Wednesday with serious injuries after he collided with an SUV near a Kearny Mesa shopping center. The accident occurred around 6:40 p.m. Tuesday in the 4200 block of Kearny Mesa Road, just west of state Route 163, San Diego Police Officer John Buttle said. The 32-year-old man was riding a 2006 Suzuki GSX-R600 southbound on Kearny Mesa Road when a 56-year-old woman driving a 2000 Toyota 4Runner made a left turn out of the Hawthorne Center parking lot and the motorcyclist collided with the side of the SUV, Buttle said. The motorcyclist was taken to a hospital with serious injuries, which were not believed to be life-threatening, Buttle said. The Toyota driver was uninjured and remained at the scene to cooperate with investigators, Buttle said. It was not immediately clear who was at fault for the crash.